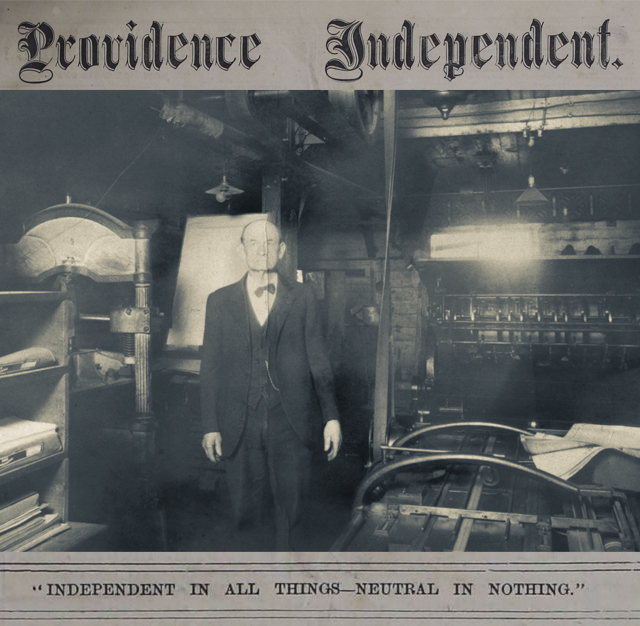 This issue includes comments about the first decade of publishing the Providence Independent newspaper. Independent, Providence, "Providence Independent, V. 11, Thursday, June 11, 1885, [Whole Number: 521]" (1885). Providence Independent Newspaper, 1875-1898. 301.